Can you imagine a world in which products plan their own journeys around the globe? Panalpina and Bosch can. And not only are they imagining it, they are working on the solution. 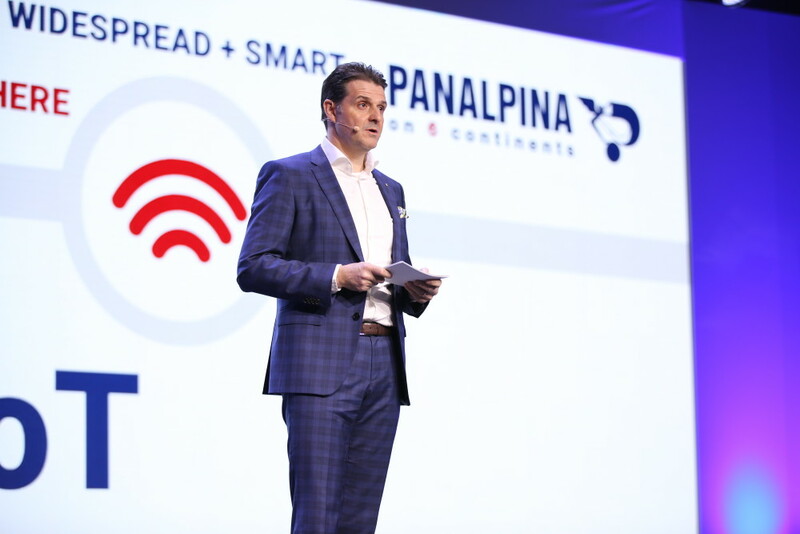 In his keynote presentation during this year’s Bosch Connected World, Stefan Karlen, CEO of Panalpina provided a public demonstration of how the latest IoT technologies in use and those being developed will shape tomorrow’s supply chains – IoT connected supply chains. 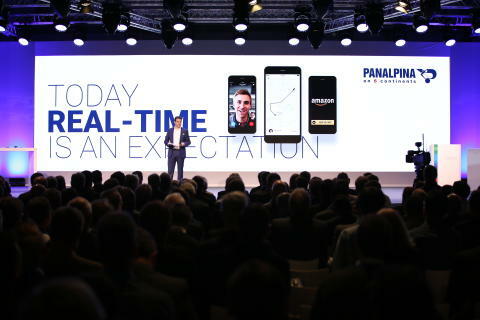 During his speech, Stefan introduced how Panalpina, a long-term strategic partner of Bosch and early adopter of IoT, is changing the way supply chains work with tools such as Bluetooth Low Energy (BLE) and Narrow Band IoT (NB-IoT). Supply chain doesn’t mean the same thing for everyone and many ideas about supply-chain connectivity in the logistics industry are outdated. As technology advances, consumer expectations change faster. People now expect real-time communication everywhere. They want real-time visibility of their taxi, and tracking and express delivery of their online orders. And the expectations of Panalpina’s business customers are also changing. Back in 2009 when the company introduced its SmartView connected sensors for high-value and pharmaceutical shipments worldwide, these were the exception. Today, an increasing number of customers expect real-time visibility for every shipment. It doesn’t end there. Time tolerance is changing too. “We know from studies by the Panalpina Centre for Manufacturing and Logistics Research at Cardiff University that customers expect products to arrive within a maximum of 48 hours. That time window is only getting shorter and has implications across to the whole supply chain. To provide the best service we need to know the exact location of every product and shipment, to know immediately if there is a problem and react to it in time,” said Stefan. Whether it is jeans and shirts, electronic gadgets or even perishables, the food and raw materials we need are often taken for granted. Many consumers are not aware of the extraordinary journey these go through to reach their final destination around the world and that involves crossing borders and changing between planes, ships, trains and trucks in a clockwork operation. And there is more. Before those journeys even take place, Panalpina helps its customers manufacture and repair products locally, predicts optimal inventories, builds e-commerce platforms for their digital sales channels, and even integrates 3D printing into global supply chains. “This is what supply chain is for Panalpina. It’s much more than moving products, it’s about connecting the world: connecting places, connecting goods and people, connecting manufacturers, buyers and sellers. 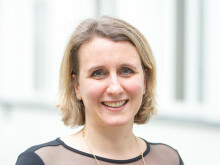 It’s an end-to-end supply chain,” added Stefan. As expectations changed, the availability and intelligence of devices needed changes too. Think mobile phones – they went from exclusive but fairly limited portable working tools for business people to smart and widespread everyday gadgets for everyone on a global scale. IoT in the supply chain is following a similar pattern as mobile telecommunications in society. Modern tracking devices are on the verge of being both smart and everywhere, going from scarce and expensive to widespread and cheap. “We are still some way before products are able to organize their own journeys, but today I am excited to show a little insight into our latest collaboration with Bosch to accelerate IoT,” commented Stefan. Provided by Bosch, BLE sensors use a low energy version of the Bluetooth standard and can monitor temperature and shock, among other parameters. 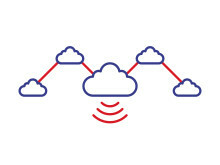 BLE technology is currently available and used by Panalpina in a variety of applications, including tracking. NB-IoT sensors, like the ones provided by Deutsche Telekom for this presentation, are prototypes and therefore exceptionally large compared to the devices we will see in future production. This technology is just about to reach maturity, with NB-IoT networks scheduled to be switched on across Europe this year. NB-IoT and other similar “low power wide area” technology is likely to lead to an explosion in IoT usage. As more products are equipped with IoT sensors, they will become smarter. They will rely less on people to plan their journeys, and will increasingly work together and make their own decisions on which route to take, which transport mode to use, about how best to respond in case of any unforeseen events. 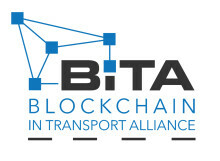 IoT, together with other developing technologies, such as 5G, blockchain and machine learning, will revolutionize connectivity between products in the near future in the same way that smart phones have revolutionized connectivity between people in the previous two decades. At Panalpina, we are very excited by what the future holds and how we can connect with our customers’ products. "The supply chain for Panalpina is much more than moving products, it’s about connecting the world: connecting places, connecting goods and people, connecting manufacturers, buyers and sellers. 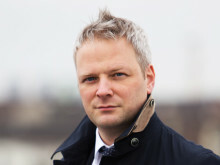 It’s an end-to-end supply chain," said Stefan Karlen. 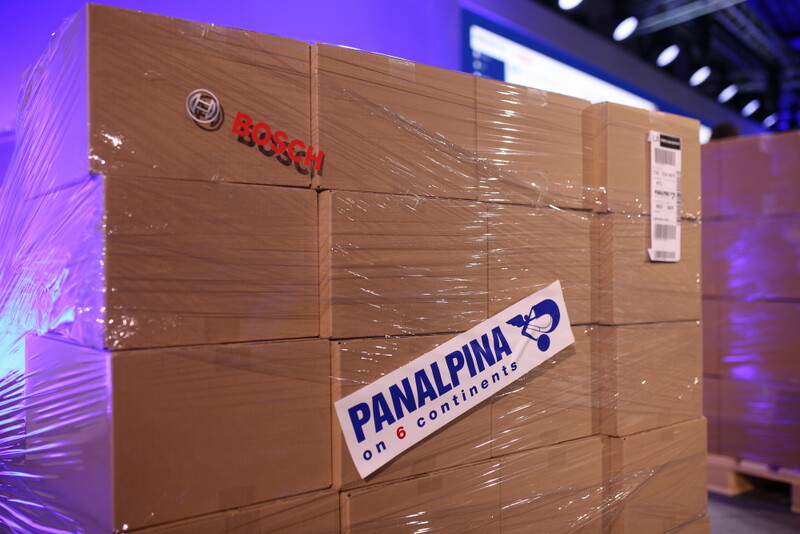 Panalpina, a long-term strategic partner of Bosch, is an early adopter of IoT. 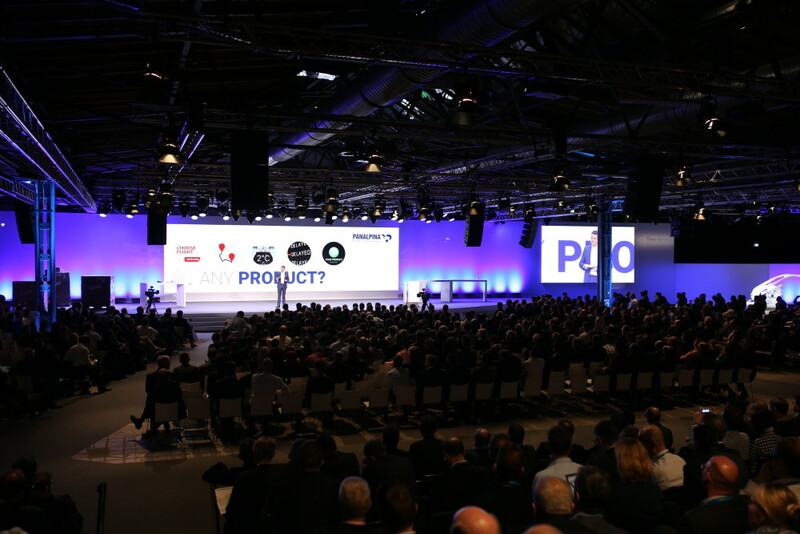 Stefan Karlen speaking at Bosch Connected World in Berlin in an auditorium that fits 3,000 people.